Facebook recently updated some features on the social media platform and some are quite useful for Social Media users who work hard to get their content in front of a larger audience at little cost. 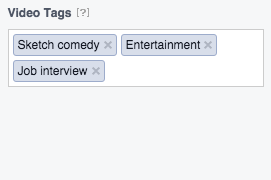 Now you can tag videos to appeal to the particular audience you want to reach. 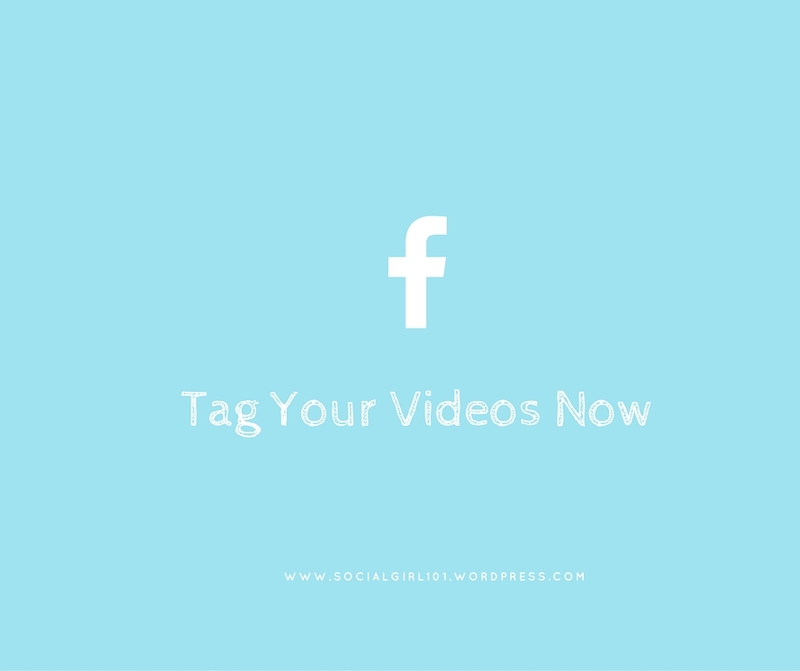 This is quite helpful because it means that you can now post videos while targeting a specific group of people with particular interests using your videos. Hopefully this feature would ease up the stress of sharing content on Facebook. Be a dear, share this post!